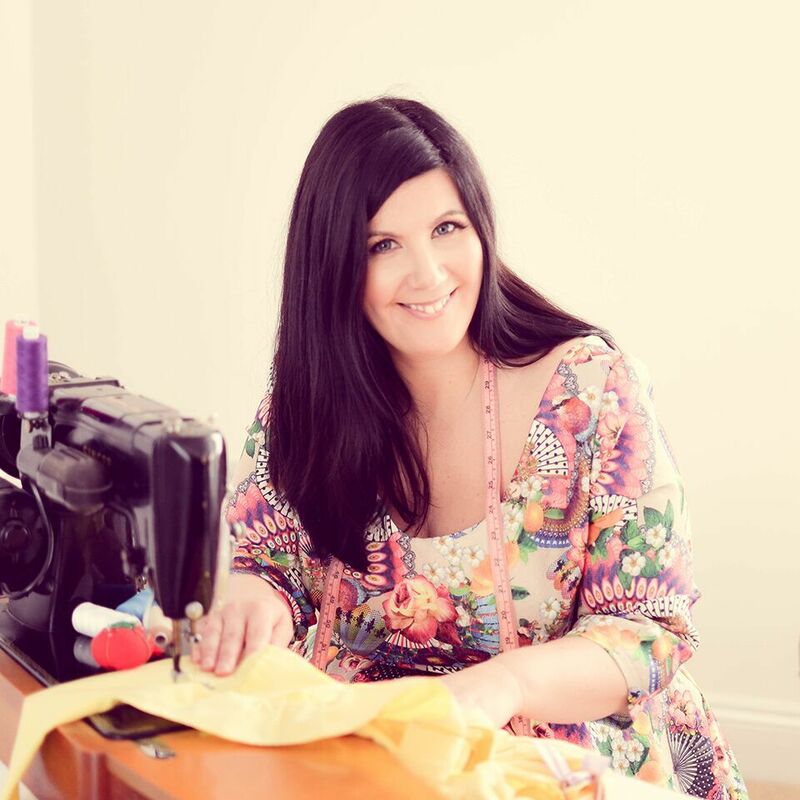 Not ready to fly solo with your dressmaking? 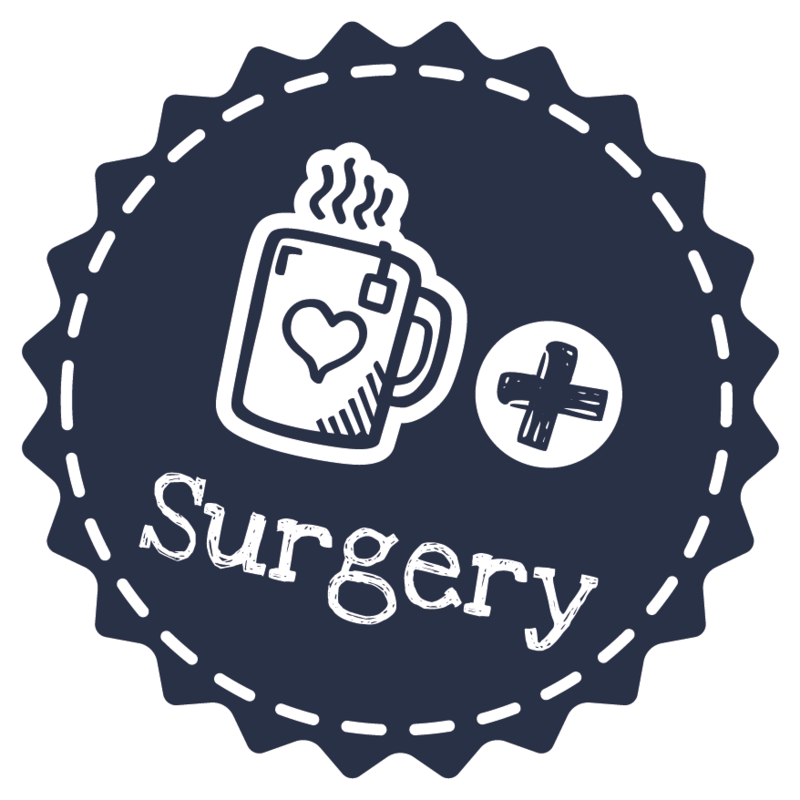 Join the Sew Surgery for a fully tutor supported group session and work on a garment of your choice. 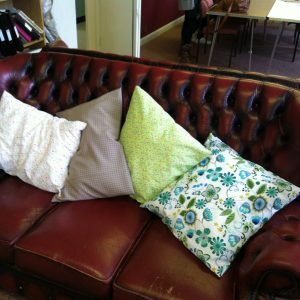 This is a relaxed session where you can come in with your own projects to take advantage of our big tables, sewing machines and overlockers with your tutor on hand at all times. Book as many or as few sessions as you need and bring along whatever you’re working on. 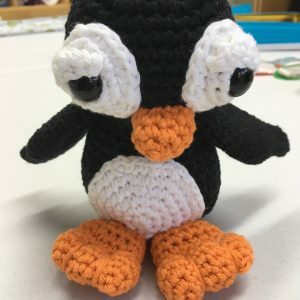 Learn the skills you need for your project, with tips and techniques from your patient and experienced tutor, Alison. You can come for a session to work through something you’re stuck on or join us if you’re not ready to tackle a dressmaking project alone without the guidance of a tutor. 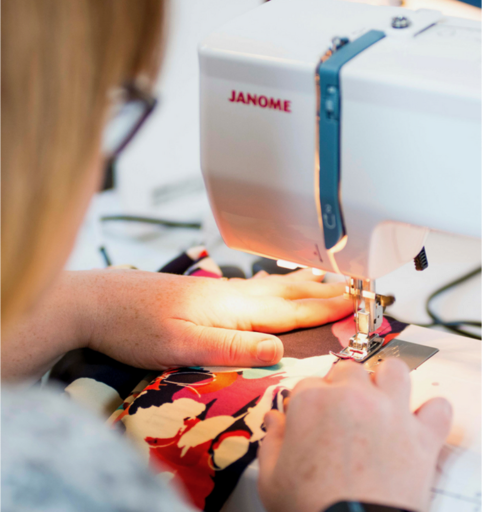 Ideally you will have completed the Beginner’s Dressmaking course, but you will need some dressmaking experience as we will not be covering the basics in Sew Surgery. The maximum number of students on this course is 6 to make sure everyone gets plenty of support and guidance from your tutor. Bring along the project you’re working on, with your pattern and instructions plus any other requirements as listed on the pattern such as zips, interfacing etc. You will need to bring your own matching thread for your project. Drinks and biscuits are provided through out the session. These are student led sessions, so what you take away depends on what you are working on during the session. But you will take away the confidence and the skills that you build and grow with the support of a knowledgeable tutor. Helpful, taught me new ways to do stuff.